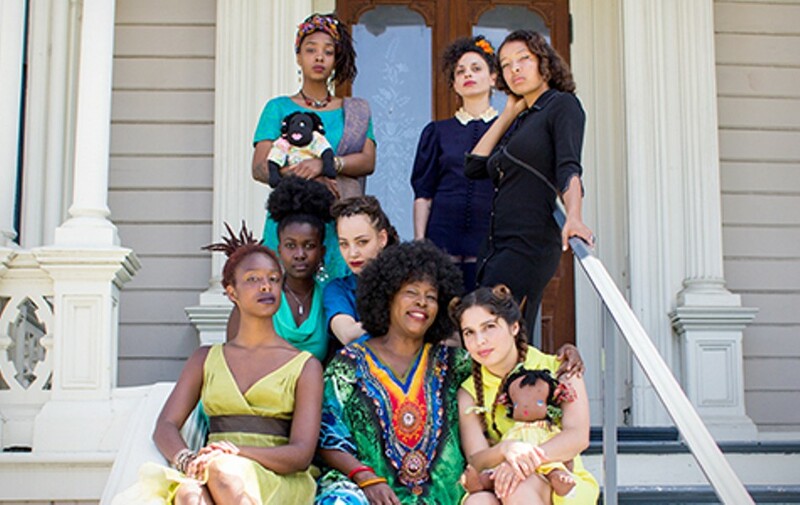 Roxanne Pasibe Regina Evans (center) with models Chinasa Porter, Olivia Krause, Jasmine Gaines, Mesiah Burgiaga-Hameed, Sarah Melekova, Nesbyth Rieman, and JahniahOmi Bahari. 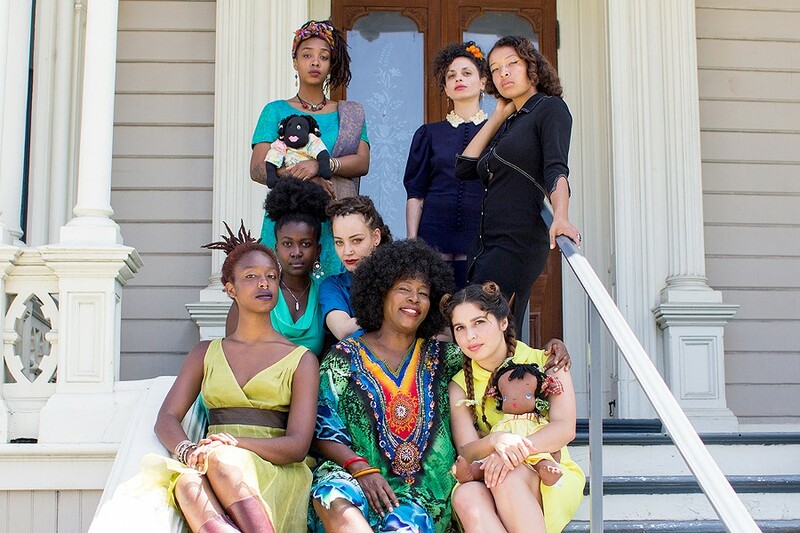 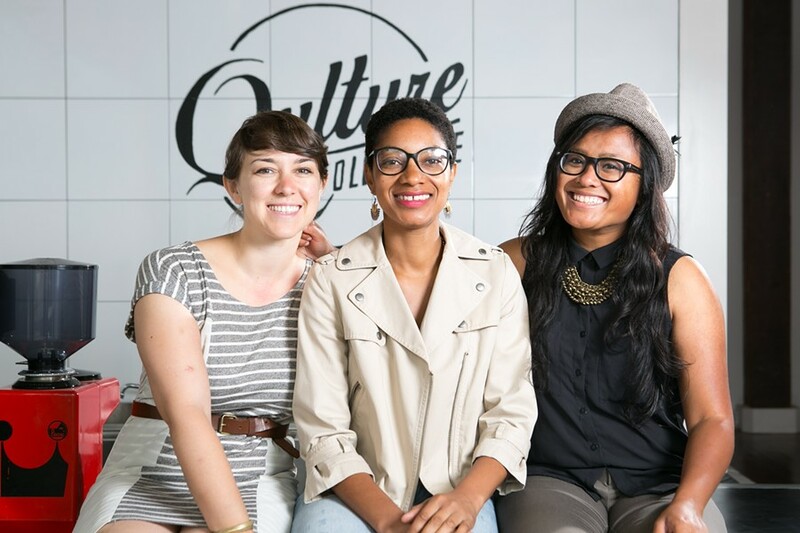 Bert Johnson/File Photo Alyah Baker (center) of Qulture Collective says gentrifcation leaves fewer spaces for queer Oaklanders. 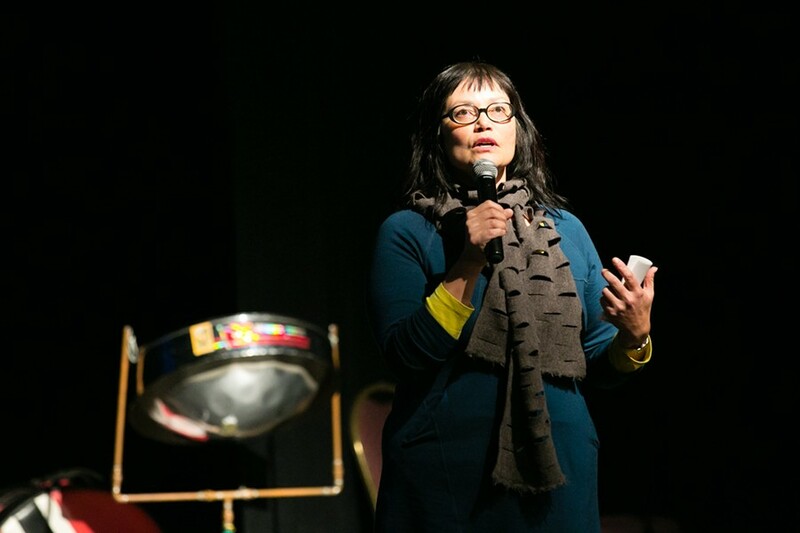 Bert Johnson/File Photo Designer Hiroko Kurihara fears that Oakland may have missed an opportunity to secure the presence of its arts community.